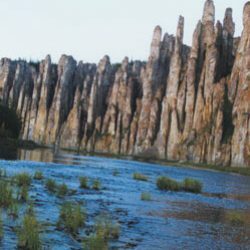 This park is situated in Khangalassky uluss, 100-200 kilometers south of Yakutsk. It covers an area of 485 thousand acres and has 868 thousand acres of buffer zone. 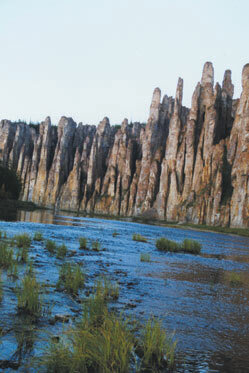 Tourist lodges “Buotama” and “Verhniy Bestyah” are located on the territory of the park. An exiting trip can last three to five days. 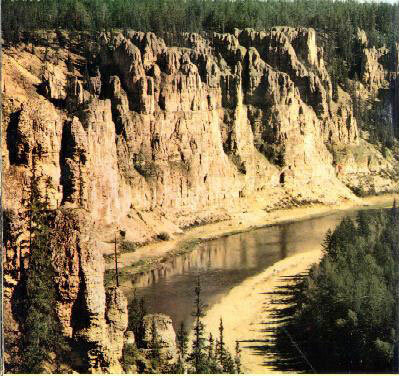 It is a great place for fishing due to a variety of back-waters and former river-beds. 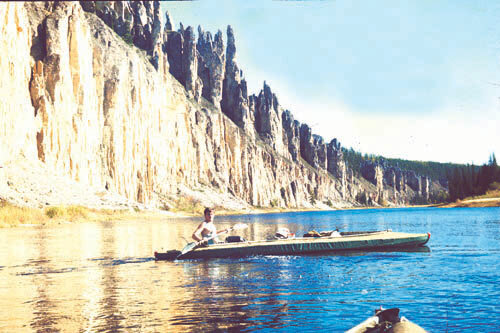 The basin of Buotoma river – its down stream part – is a habitat for the great Manchurian deer. The rout begins at a place called Kuonan. Tourists can get to Kuonan by the Yakutsk-Niever road. 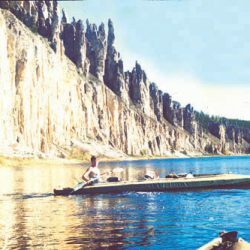 All information about rafting and safety precautions, as well as an overnight stay at a huntsman lodge, are offered to tourists at Kuonan. There are two stops along the rout, first at Kueh-Khaya place where tourists can take a rest in a cabin, and second at the mouth of the Buotoma river. Here tourists can take a rest in cabins and in tents at a camp ground. The destination is the village of Kachikatzy. 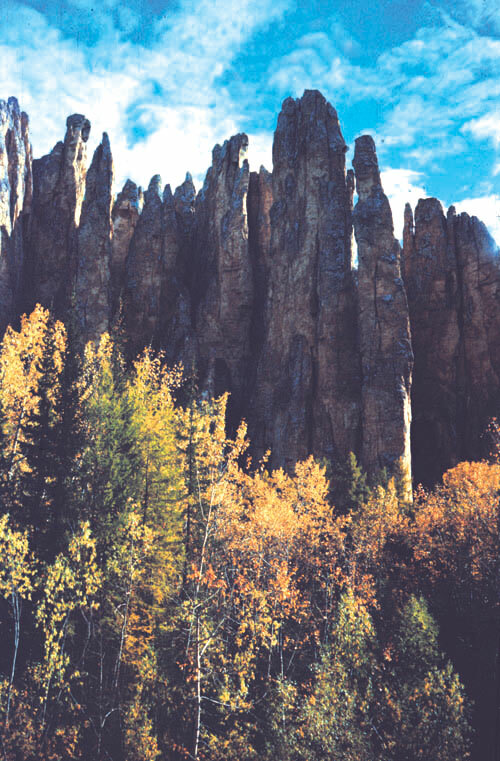 The park offers guide services, tents, rubber boots, and safety vests. Vacation at tourist lodge by the mouth of Buotoma river. This is a good place to enjoy nature, fishing, and swimming. 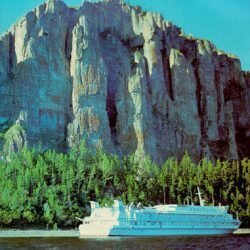 Buotoma Motor-ship takes tourists to the camp, where camping, bedding, and kitchen utensils are available, but food is self-served. Vacation at tourist lodge Verhniy Bestyah. Tourists can get here by car. 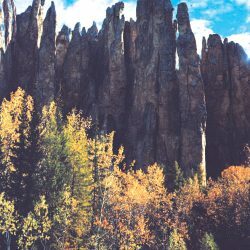 Summer cabins, bedding, kitchen (as well as kitchen utensils), self-serve food, music, dancing, water and fishing equipment, are all offered at the lodge. 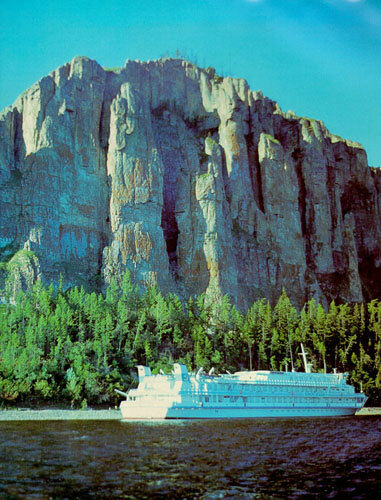 Extra services include bar, rowing, sauna, and transportation to Yakutsk.